Grab one of the Duncan Deals for a great Anna Maria Island getaway! Save with discounts, promotions and other special offers! 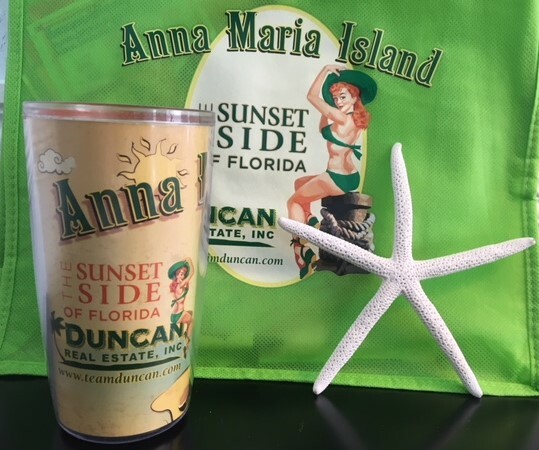 Team Duncan is looking forward to welcoming you on beautiful Anna Maria Island! 15% OFF Last Minute Special 2019! Take 15% off the rental fee for any April 2019 arrival! Call or book online at the discounted rate! 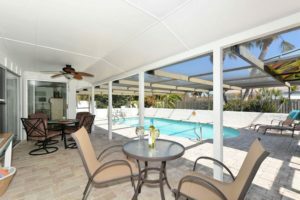 Duncan Vacation Rentals constantly adds new properties to our rental program. 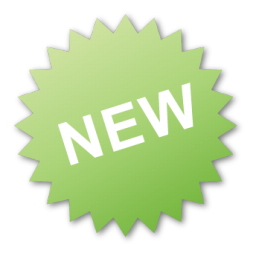 Be the first one to check out the latest additions and take advantage of special offerings like introductory pricing. They will not last forever! Click here for the list of all featured properties! Tucked away in a North end cul-de-sac this ground level home sleeps up to 6 guests in 3 BD/2 BA. Relax poolside and take in the sweeping canal front views. Launch your kayak, fish or stroll to the beach. 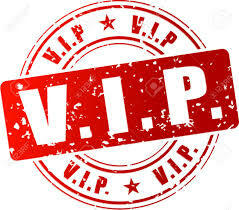 Stay with Duncan Vacation Rentals and experience Duncan V.I.P. perks with our preferred vendors. Mention the promo code that you will receive with your rental confirmation and save! 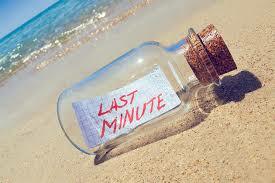 Book your vacation with Duncan Real Estate and enjoy a great island getaway! We stride to make your holiday the best one yet with lots of memories to take home. 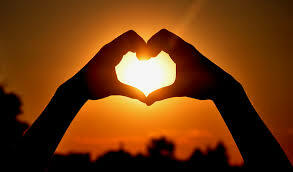 Please take a moment and fill out a guest survey about your vacation experience. It will be entered in our monthly drawing for your Anna Maria Island souvenir! We truly appreciate our guests and hope to see you coming back to the island. Please contact our vacation rental team to book your next stay with Duncan Real Estate. 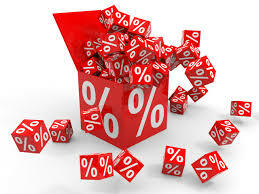 Our return guests enjoy a 5% discount (does not stack with other discounts or promotions). 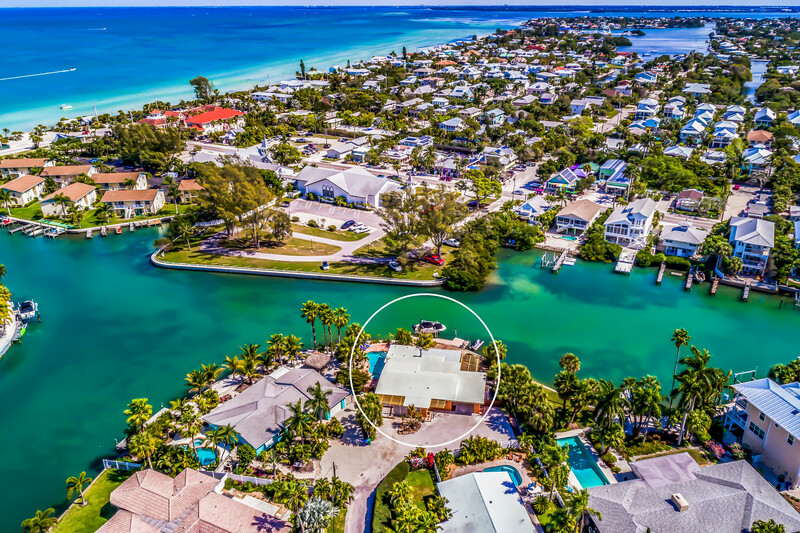 Browse our inventory to get started on your next Anna Maria Island adventure! Are you signed up for our newsletter? We send you island news and our latest promotions. 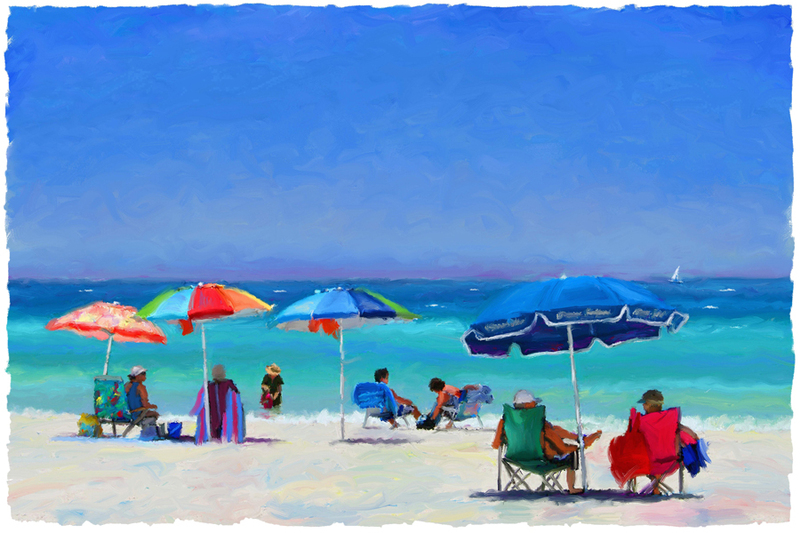 Be the first one to know what is happening on beautiful Anna Maria Island!